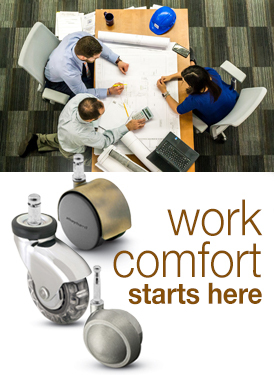 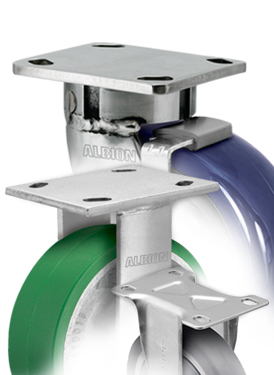 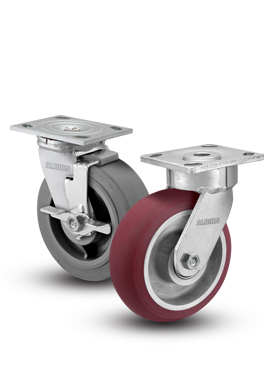 Stem casters utilize a stem of some variety to attach a caster to a product. 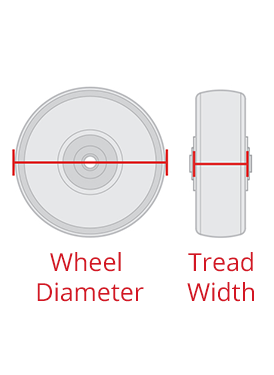 While more exist, three common stem styles are available here: threaded stem, grip ring stem, and grip neck stem. 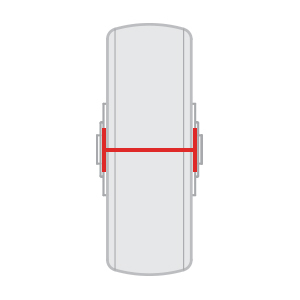 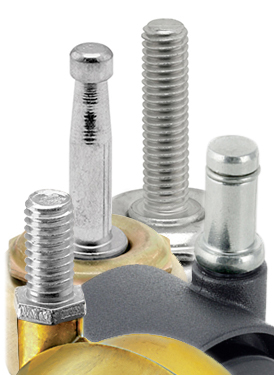 Threaded stems, as their name implies, are threaded (like a bolt), and screw into a pre-threaded receptacle. 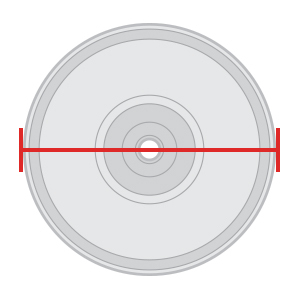 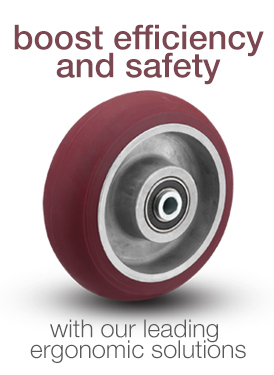 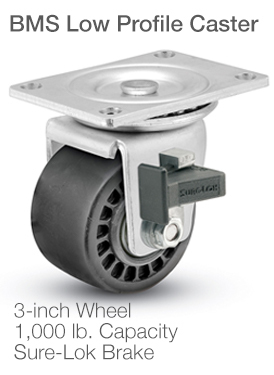 Grip Ring casters are inserted into a predrilled hole within the product and are held in place by the tensioned steel ring found on the stem. Grip Neck stems (also called "Wood Furniture" stems) are also tension-held in a predrilled hole, often with assistance from wood furniture sockets. 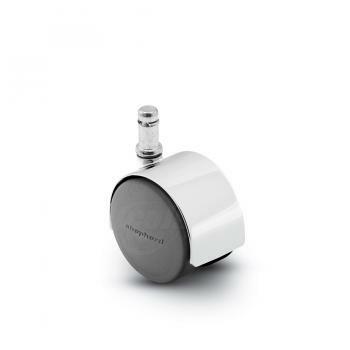 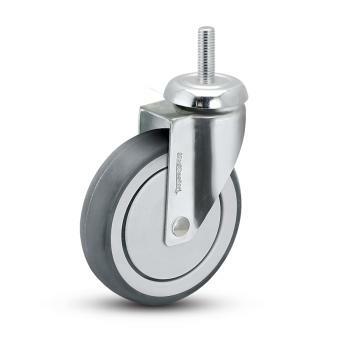 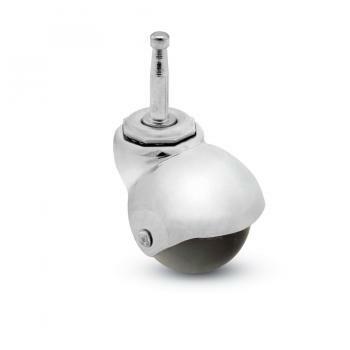 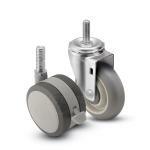 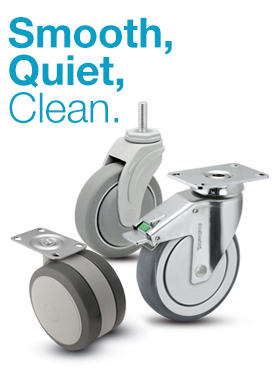 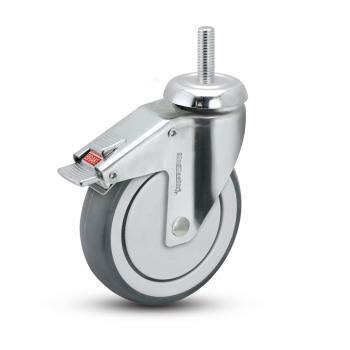 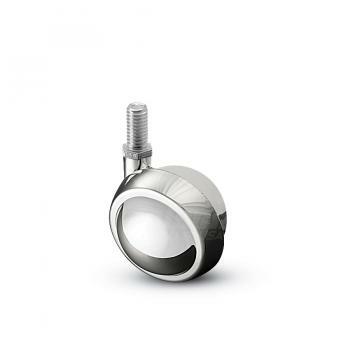 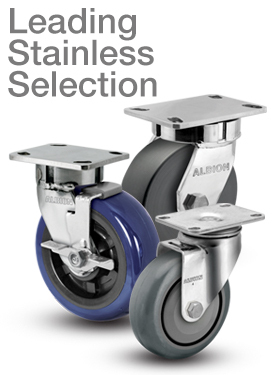 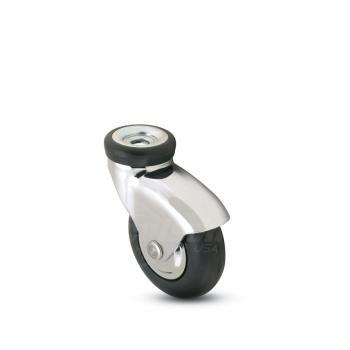 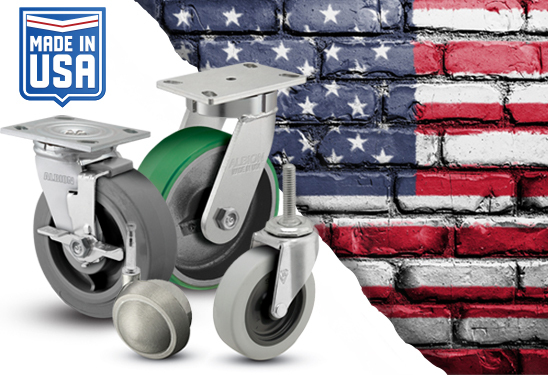 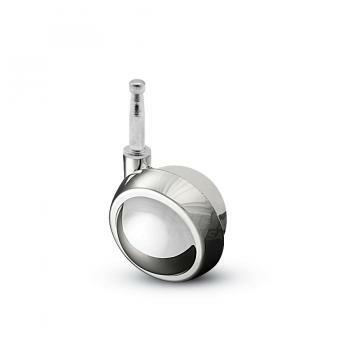 Also available are Hollow Kingpin casters - these casters do not include a stem and the fastening method is left to the user's choice.